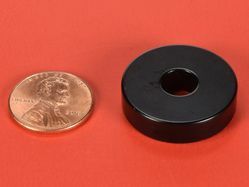 Magnets, pyrolytic graphite and kits for use in levitation experiments. 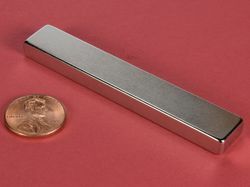 See our article on Diamagnetic Levitation. 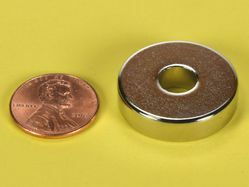 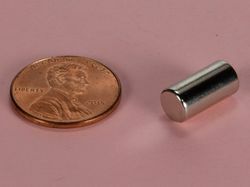 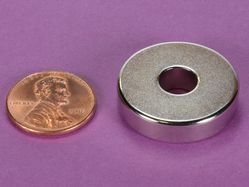 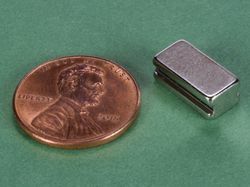 Plus magnets often used in low friction magnetic bearings. 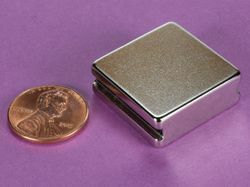 A great science experiment, gift or conversation piece.